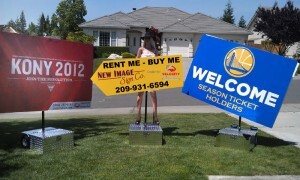 New Image Sign Company, your sign company in the Central Valley Area, located in Stockton. 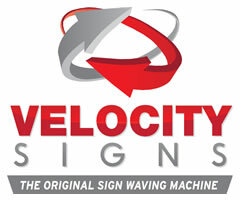 We have many years of digital printing, banner and sign making experience. We are dedicated to producing the most effective business signs, custom signs and sign displays to elevate your image to the next level. We specialize in full-color digital production with our state of the art digital equipment. Want to have some fun? Click Here to see SIGNS WE DID NOT MAKE!